Medical students are asking questions. They know it's important. And the public is demanding it. It's a time of great change. The old order is crumbling. It's time for us to let nutrition in the front door where it belongs. Are doctors being short-changed on vital life-preserving knowledge by their medical training? Prominent US physician, Dr Michael Klaper MD, is among the growing number of healthcare practitioners worldwide who recognize there is a gaping hole in medical curriculum. For more than 45 years, Dr Klaper has been advocating for the inclusion of evidence-based, independent nutrition education for healthcare providers, academia, students and the general public. A former nutrition advisor to NASA, and star of award-winning documentaries such as Cowspiracy and What The Health (executive produced by Leonardo DiCaprio and Joaquin Phoenix respectively), Dr. Michael Klaper M.D. is a humorous and informative communicator. He visits Australia and New Zealand this month to share his What I wish I was taught in medical school keynote talk. In addition, 15 Australian and New Zealand healthcare practitioners from a variety of medical specialisations, and 12 patient ‘case studies’ will also take the stage around the country. 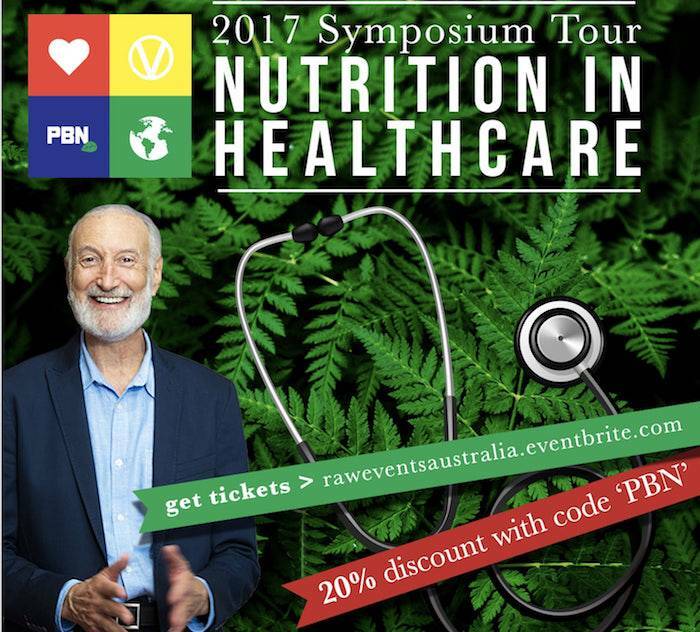 A first of its kind event series for Australia, the Nutrition in Healthcare Symposium Tour (taking in Sydney, Brisbane, Adelaide, Melbourne and Auckland) will bring light to the emerging movement towards utilising plant-based nutrition in the frontline of best-practice preventative medicine. Each presentation will reflect upon the metaphorical ‘elephant in the room’ in medical school lecture theatres and doctors’ consulting rooms. The herbivorous animal of this idiom being additionally symbolic of the overlooked reality – that a diet consisting of plant foods significantly improves health outcomes. Why then – the presenters will ponder – are dietary changes not being more widely prescribed by our physicians? 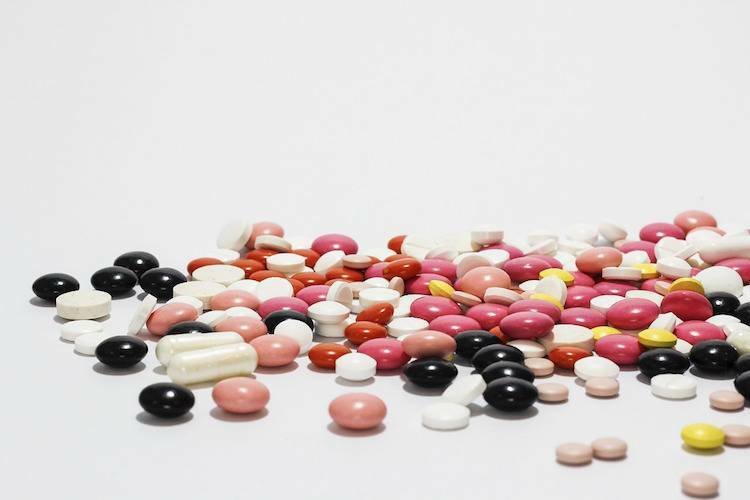 The Australian Medical Association laments that; many medical students are 'graduating with significant gaps in their knowledge of nutrition and related health problems, adding to the nation’s health bill from chronic disease'. Dr Klaper has however, begun to observe that a broader societal shift in the expectation for healthcare practitioners to be up-to-date on diet is taking place. He says: "Medical students are asking questions. They know it's important. And the public is demanding it. It's a time of great change. The old order is crumbling. 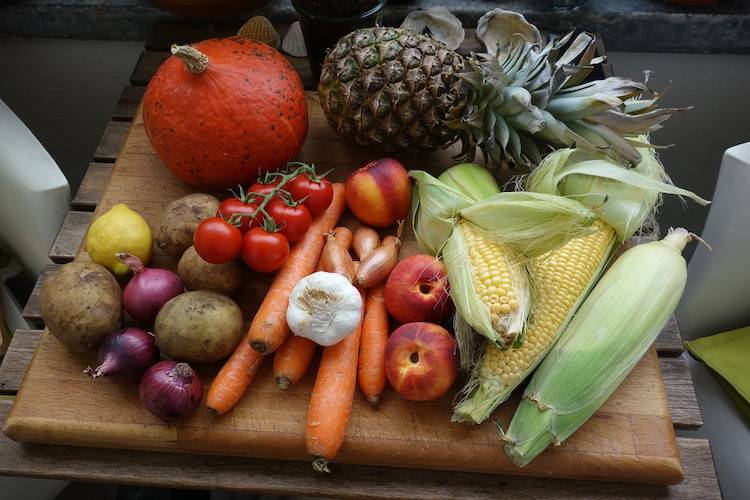 It's time for us to let nutrition in the front door where it belongs." One of his oft quoted catchphrases (and the plaque on his desk) proclaims: "It’s the food. It’s been the food all along!" Not coincidentally, this symposium tour will feature catering supplied by some of Australia and New Zealand’s most health-conscious and hotly followed vegan food and beverage purveyors. Tickets (with optional add-on lunch or dinner box meals) are available via Eventbrite. All Plant Based News subscribers and social media followers receive a 20 percent discount on all symposium tickets. Just enter the promotional code: PBN.